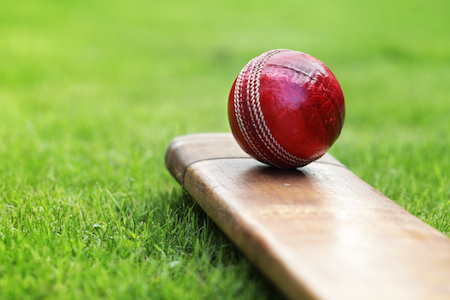 With the IPL season having just begun, there is intense competition among brand marketers to get user attention and drive meaningful engagement, especially, during the crucial match hours. On mobile, where primetime is perennial, the competition for the right users gets fiercer than ever. This is on account of the highly personalized and intimate nature of the mobile device - it elicits immediate user reactions and unlocks massive value for brands. While there can never be a one-size fit all approach to mobile, InMobi network data points to interesting universally-applicable insights into user behavior that will help drive increased ROI for brands. Across ad formats, while there is an increase in user engagement in May, it is video that emerges as a clear winner. Video ads drive a disproportionate lift in engagement, especially during IPL, delivering a whopping increase of 107%* when compared to pre-IPL and 43%* when compared to the first half of IPL. Here’s an example of an award-winning mobile video ad. In May, with the end of the season in sight and high-profile matches taking place, user engagement increases by 33%*, making this time of the season the most valuable for marketers, especially for finance, food & drink and retail advertisers, who saw the highest increases in engagement.